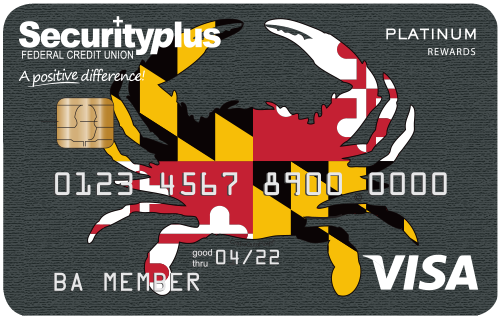 Show your Maryland Pride with our beloved Maryland Flag card designs. Whether you're looking for travel and merchandise rewards, cash back rebates, a student card or a card to build credit, we've got a card for you. Enjoy no annual fees, low balance transfer fees, and lots of perks. 4.99% APR* on Purchases and Balance Transfers for 12 months, and 2,500 bonus points after first purchase of $100 or more. 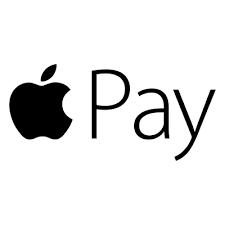 **A minimum of $250 is required for balance transfer; If the balance is not paid off within 12 months, the rate will become a variable rate tied to the Wall Street Journal Prime Rate, and as low as Prime Rate + 6.75% for a Visa Platinum Rewards Card. Rates are based on each applicant's credit history; your rate could be higher. Eligibility is based on credit history and proof of income. Underwriting criteria apply. Rates are subject to change based on borrower eligibility and market conditions. Student and Share Secured Visas not eligible. VISA rates adjust quarterly, on the first day of January, April, July and October. 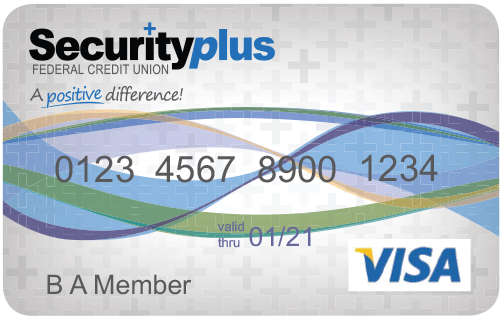 A balance transfer can help you consolidate your bills into one monthly payment to your Securityplus Visa Credit Card. BalCon is a service available to our Visa Credit Card account holders 24 hours a day, 7 days a week. 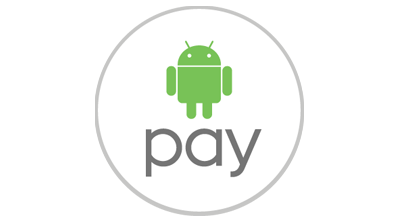 Simply contact Cardholder Services at 1-866-820-4931 and everything is handled over the phone. As a protective measure for our members, transactions may be blocked if they appear to be suspicious. 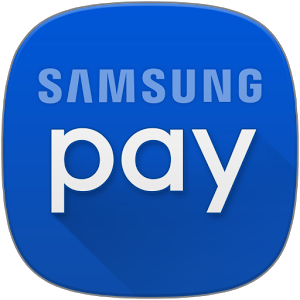 This includes use of your card in places that are not ordinary for you, such as in other parts of the country or overseas. Notify us of your travel plans to reduce the risk of your card being rejected while away. Submit a Travel Authorization Request via Online Banking, using ''Secure Forms''. You may also print and complete a PDF Travel Authorization Request,Opens in New Window and return it to any branch or fax to 410-281-6273. As a fraud prevention measure, the following countries and states are currently "blocked" from processing transactions on Securityplus Visa Credit Cards and Debit Cards. If you plan to travel to any of the places listed, visit a branch or call 410-281-6200 to request temporary exclusion from the block. View your current balance, payment history, and statement anytime, anywhere through Visa Access - available through online banking. Ready to Choose Your Card?